Percy Jackson Book 2. . HD Wallpaper and background images in the Percy Jackson & The Olympians livres club tagged: the sea of monsters. 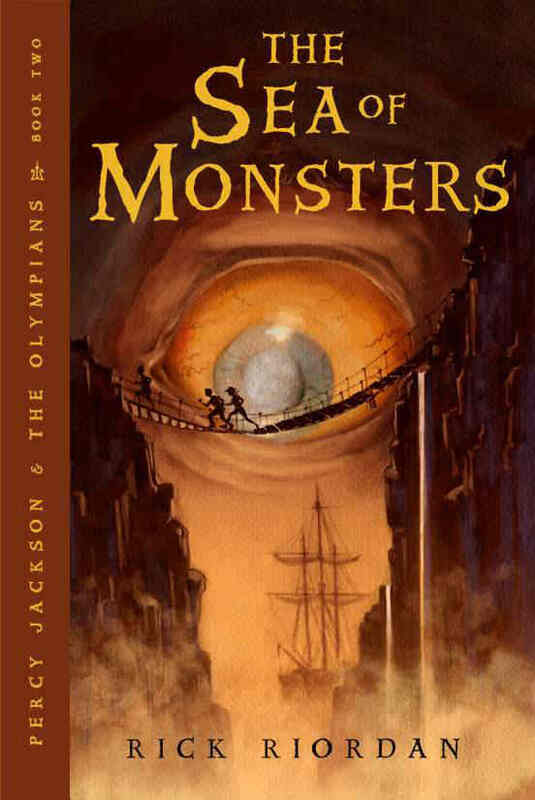 This Percy Jackson & The Olympians livres photo might contain signe, affiche, texte, tableau noir, tableau, affiches, anime, bande dessinée, manga, and dessin animé.